Home / Entertainment / Hear Drake's Fiery New "Scorpion" Song "I Upset"
Hear Drake's Fiery New "Scorpion" Song "I Upset"
Drake released a new song on Saturday night titled "I Upset," the latest single by the Rappers Scorpion and no sequel to his latest diss. Despite timing and aroused Title of the song, Drake made it clear that "I'm Upset" Scorpion -bound and no further salvo is in the new rapper with Pusha-T and Kanye West, a feud committed to Friday's "Duppy Freestyle "led. "Whatever … back to this album … now new single," Drake wrote in the Instagram caption alongside the scorpion-centered artwork on the single. "I'm upset / a hundred thousand on my head It's disrespectful / So offended that I had to check it out," Drake avenges the refrain of the track produced by Oogie Mane, which "is grateful for the women I know / can not go 50/50 without ho ". "Every month, I should pay her bills and get what she wants? 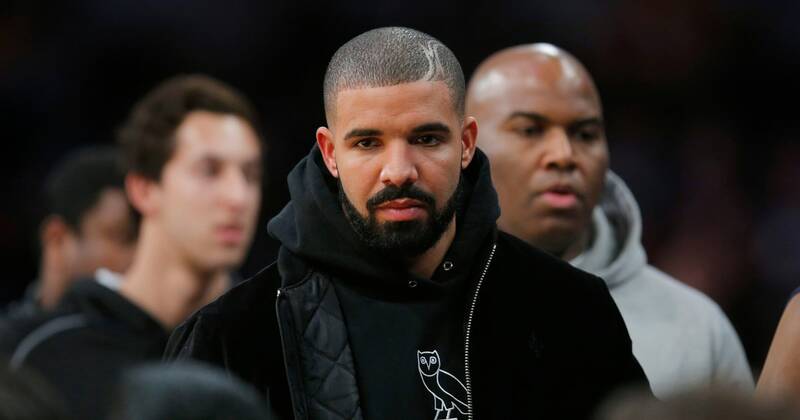 / I still have seven years to do what I want / My father has had child support since 1991," adds Drake. "I Upset" is Drake's second official single from his upcoming Scorpion after the Hot 100 topping "Nice for What." Earlier this year, Drake released his two-song Scary Hours EP, which contained the hit "God's Plan." Scorpion will be released in June.